Spring 2012 colors already? I love you Chanel but it isn’t even Christmas yet! 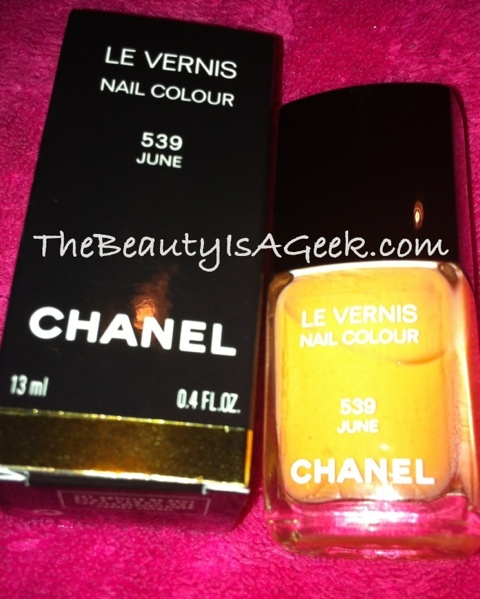 Unboxing 'June': The Limited Edition Chanel Spring 2012 nailcolor on everyone's list! When I saw the Chanel Spring 2012 display my eyes immediately went to the Horizon Blush and the pretty apricot-colored nail polish called ‘June’. Part of the three (3) nail polishes from this collection (a red called ‘April’, a bright pink called ‘May’), June is a semi-sheer apricot crème that is not as visually stunning like Peridot or Black Pearl but it has a softness to it that goes with the theme of Spring. 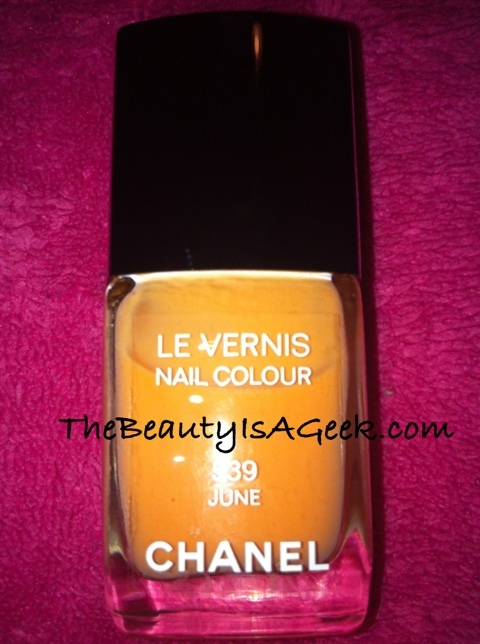 Chanel's Les Vernis in 'June'. A pretty apricot creme that screams Parisian Spring. 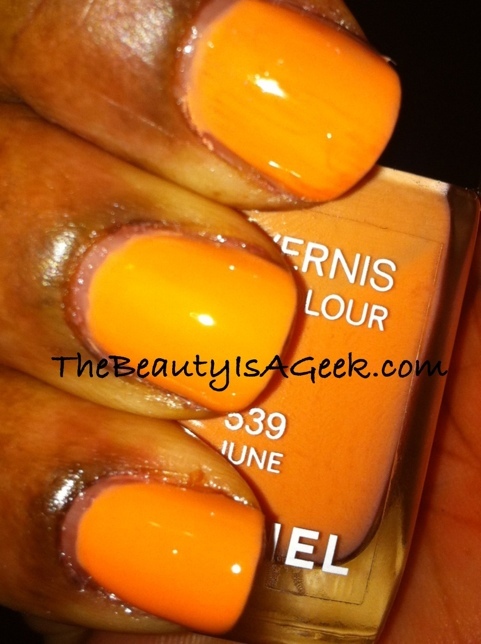 For dark-skinned women, oranges look particularly good on the nails and as this is an apricot color (which is darker than peach but lighter than orange) I feel it would work better for those with warm skin tones. 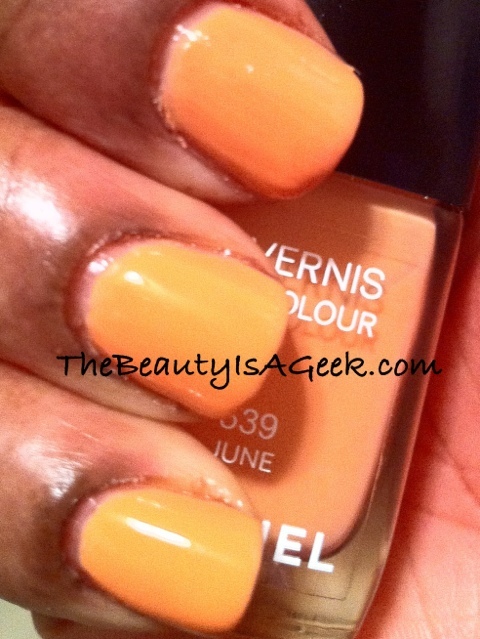 Cooler skin tones like mine can wear this color, but compared to some of the corals I own it’s easy to see that while June is very wearable, it doesn’t ‘pop’ as well. 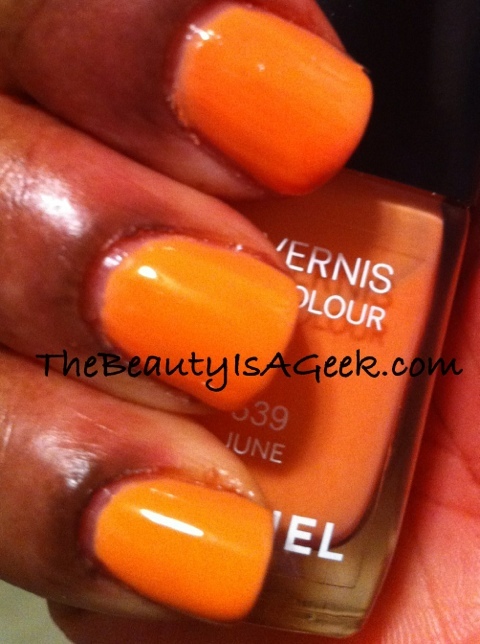 The upside is this color is very muted and work-safe regardless of your undertones. In terms of performance, Chanel’s polishes get high technological marks. I’ve really never run into a serious chipping issue with their polishes (I’d always nicknamed it The Greatest when it comes to polishes until Rescue Beauty Lounge came along). Coupled with Illamasaqua’s base and top coat, Chanel in ‘June’ kept is shine and integrity through a grueling day of driving, typing, writing database code and household chores. Even without a base and top coat Chanel’s colors resist incidental chipping extremely well. Luxury costs, as you all know and Chanel charges accordingly. 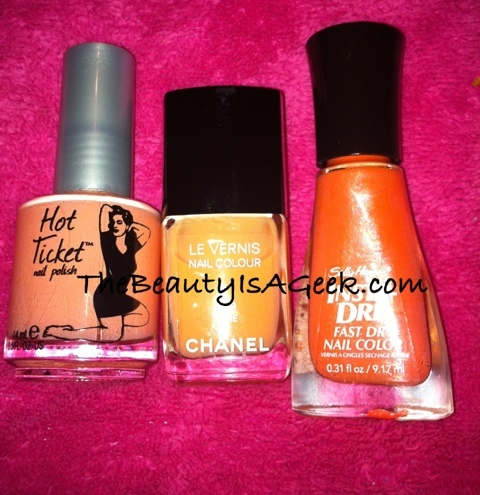 All of the polishes in this collection are $25 each. This isn’t an extremely unique color and I feel you can find something at a lower price point that looks comparable. 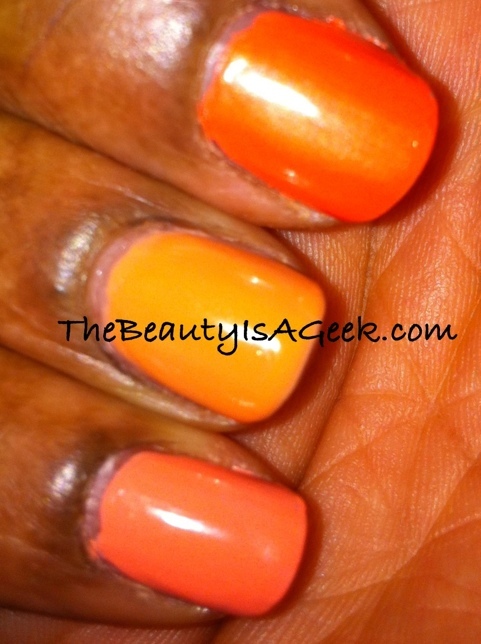 I’ve included swatches of other colors along with June to give you a color range idea.